Buffy’s brand new album Power in the Blood is only a week away from release, and the folks at NPR Music are giving you an opportunity to hear the whole album in advance! Click here to check it out. Head on over to Exclaim! to hear the premiere of the title track from Buffy’s forthcoming new album Power in the Blood. NPR Music are premiering “It’s My Way” from Buffy’s forthcoming new album Power In The Blood. Click here to hear it and check out their review of the track. Enjoy! Power in the Blood, is due in stores on May 12, 2015 (May 18 in the UK), but you don’t have to wait until then for your copy: Power in the Blood is now available for pre-order! Visit iTunes here or Amazon here to get your copy today. UK pre-order available through Amazon UK here. In a wonderful turn of events, Buffy and her band will be taking a detour after their Australian tour and making a stop in the UK to join beloved artist Morrissey for a string of dates starting on March 18, as well as a headlining show in London on March 26. 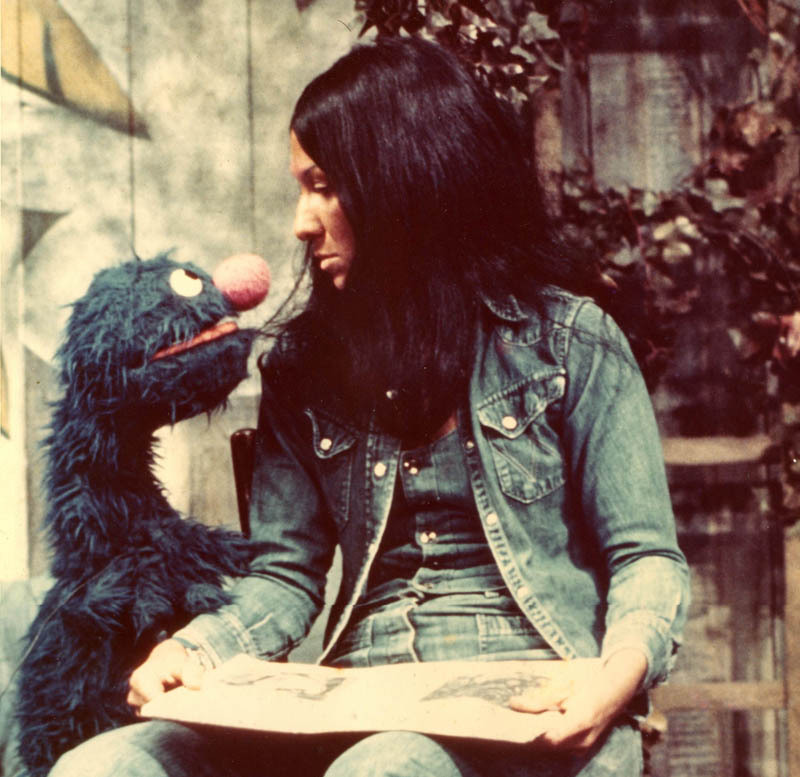 As the Sesame Street approaches its 45th anniversary, Buffy reflects on her contributions and appearances for the show in this introspective interview. With the recent controversy developing around the Canadian Museum for Human Rights, Buffy gives her unique perspective on the new structure and what work still needs to be done. In anticipation of her upcoming performance at the opening ceremonies for the Canadian Museum for Human Rights on September 20th, Buffy offers inspiring answers to three questions about human rights. 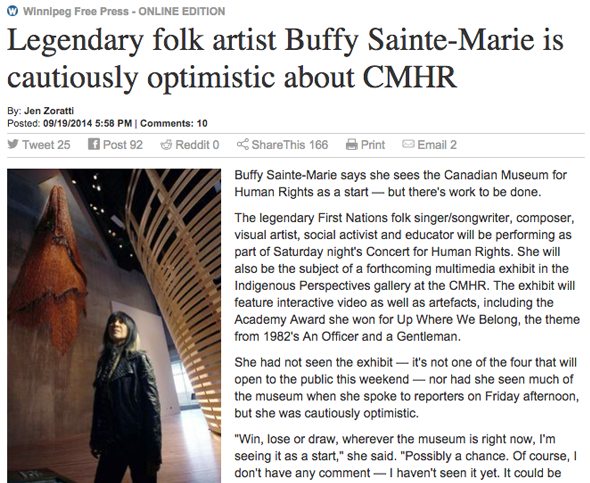 Buffy is honoured to perform at the opening weekend ceremonies (Sept. 19 and 20) for the Canadian Museum for Human Rights (CMHR). Buffy will join the performer list of Canada’ s celebrated musicians including Bruce Cockburn, A Tribe Called Red, Marie-Pierre Arthur, Shad, and Ashley MacIsaac. Buffing up on Buffy Contest! 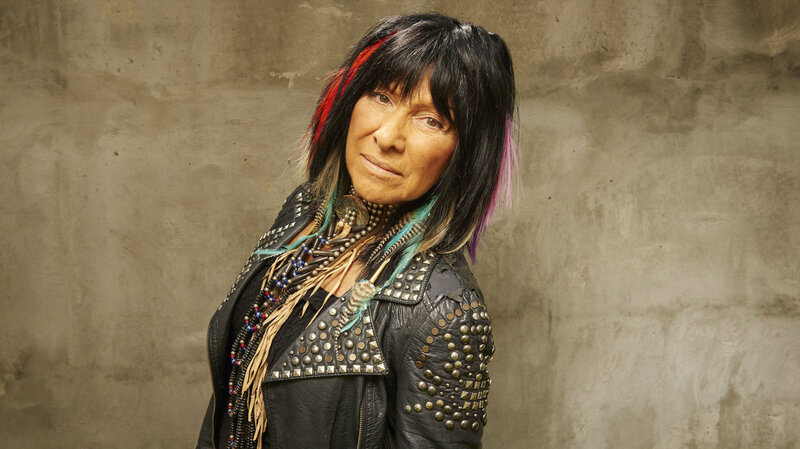 From Sunday, January 12 to Sunday, January 26, enter the Buffing up on Buffy contest and you could win one of two signed Buffy Sainte Marie albums! It’s simple. Each day a new Buffy song lyric will be posted on Facebook, and we want you to guess which song it’s from. Make sure to “Like” Buffy on Facebook for your first chance to enter. If you “Follow” her on Twitter and leave your Twitter handle when making your guess, you will be entered a second time. All correct answers collected over the next two weeks will be entered to win! 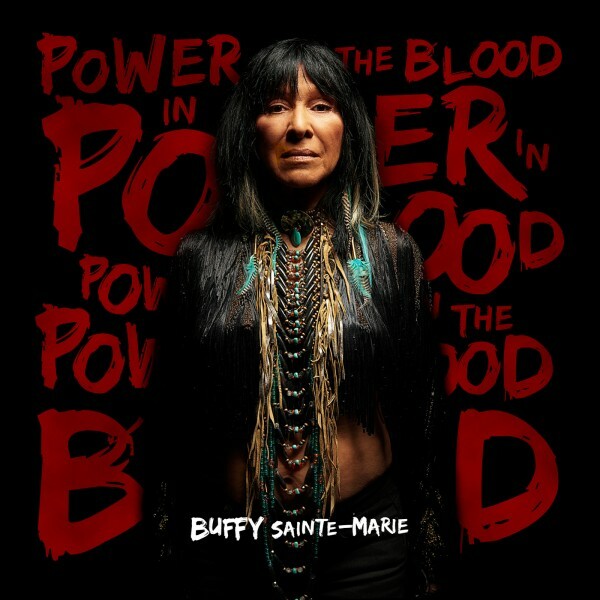 Visit Buffy’s Facebook page to get started https://www.facebook.com/BuffySainteMarie.